Here’s an exciting new offer from the legendary ‘Tween Waters Inn that’s sure to get rave reviews from all of our guests! The curtain rises on our promotion December 1, 2007, when ‘Tween Waters Inn partners with the critically-acclaimed Florida Repertory Theatre to offer our guests two free tickets to any Spring 2008 production of their choice. 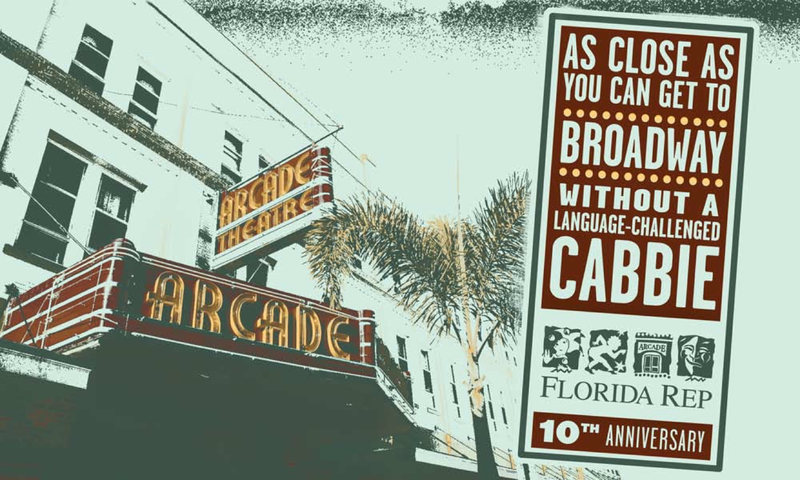 To take advantage of this exclusive, guests-only free added value, guests simply need to contact the front desk to request their free ticket voucher, which can be redeemed either by telephone or in-person at the Florida Rep. The offer is valid through June, 2008 and is limited to two tickets per guest room per stay. For reservations, visit www.tween-waters.com or call 800.326.5443. 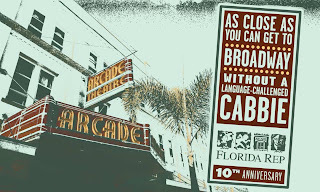 For information on Florida Repertory Theatre performances, visit www.floridarep.org.